The creme de la creme is the ultra-slin UF950T, and it is the first LG TV to have the ColorPrime Display by Nano Spectrum that has impressive vivid color expression that makes the viewing experience more memorable. This svelte model stands only at 8.5mm at its slimmest design. It also boasts of the highest quality sound feature because of LG's collaboration with Harman Kardon, the respected authority when it comes to audio industry. 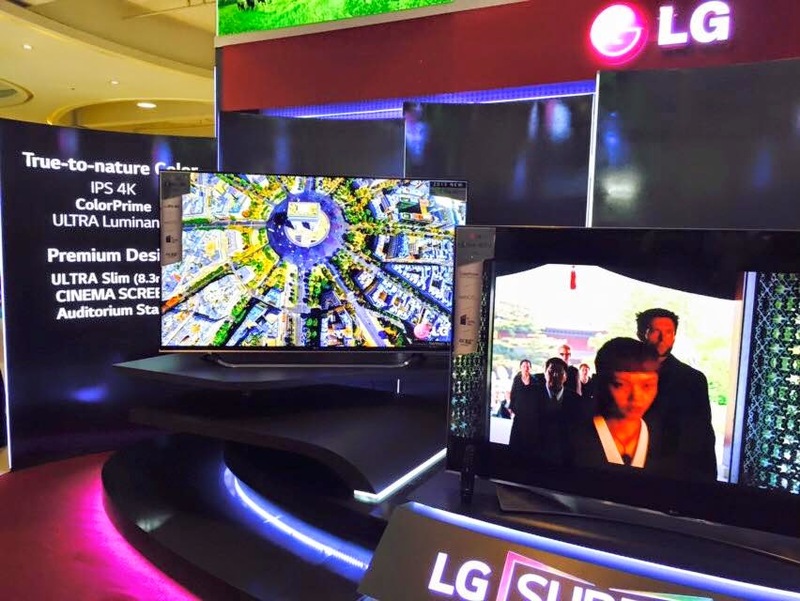 "We are pleased to introduce to the country our new line-up of versatile Super ULTRA HD TVs," said LG Philippines Home Entertainment Vice President Mr. Hoony Bae. "As a global technology innovator, we offer premium variants fitting to the diverse lifestyles of the Philippine consumers. This unique array adds to our portfolio of top-of-the-line TVs, providing optimal home entertainment for our consumers." 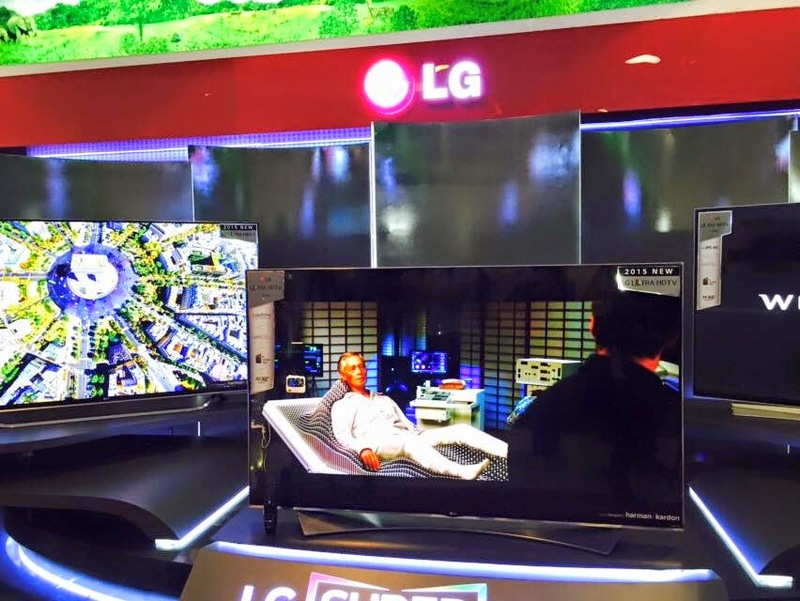 LG UG8700 is a sleek curved TV with IPS panel built that makes the viewing angle exceptional from all vantage point. Sound quality is also excellent due to its cutting-edge auditorium stand and its unique downward speakers. 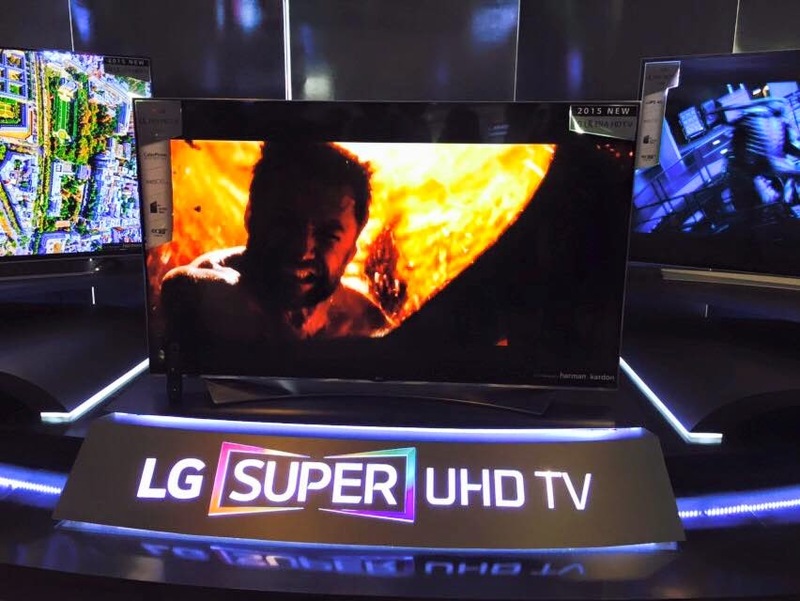 LG Philippines is also set to launch the largest member of the Super ULTRA HD TV family.